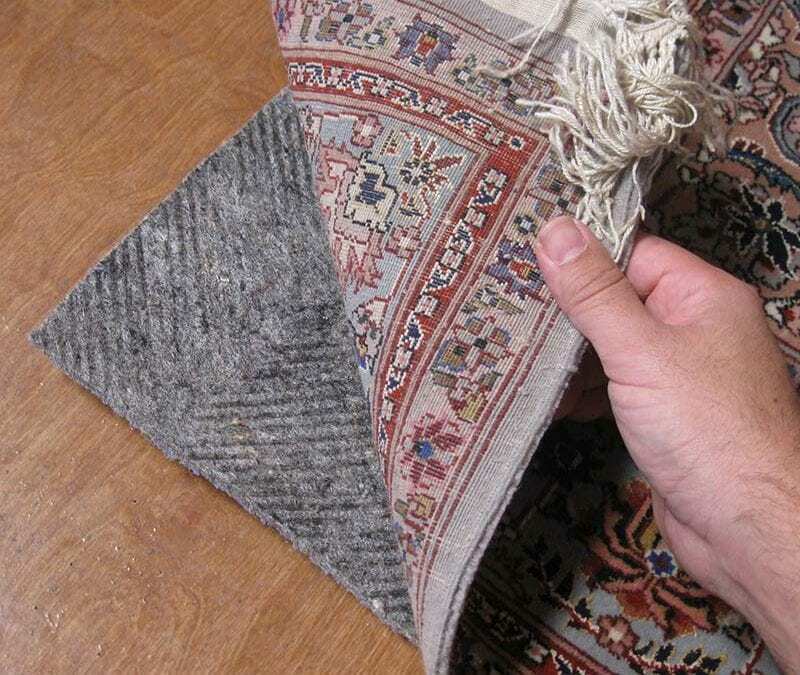 Rug Padding is essential for not only comfort, but also for the life of the rug. AmeriClean is proud to announce a new product offering to help you extend the life of your rugs, protect your floors and provide comfort – softer cushion and non-slip. Safe for your hardwood floors. Custom cut padding to fit your rug. Do you need Rug Padding?